HIPAA for pets? It’s a thing. (Sort of.) What vets need to know. Some of us take this whole “pet parenthood” thing seriously. We give our furry friends the best that money (or our budgets, at least) can buy — designer apparel, gourmet treats, all the latest and greatest toys. But do we consider our pets’ privacy, especially when it comes to medical records? Believe it or not, more than half of U.S. states have laws regarding the handling of animal medical records. 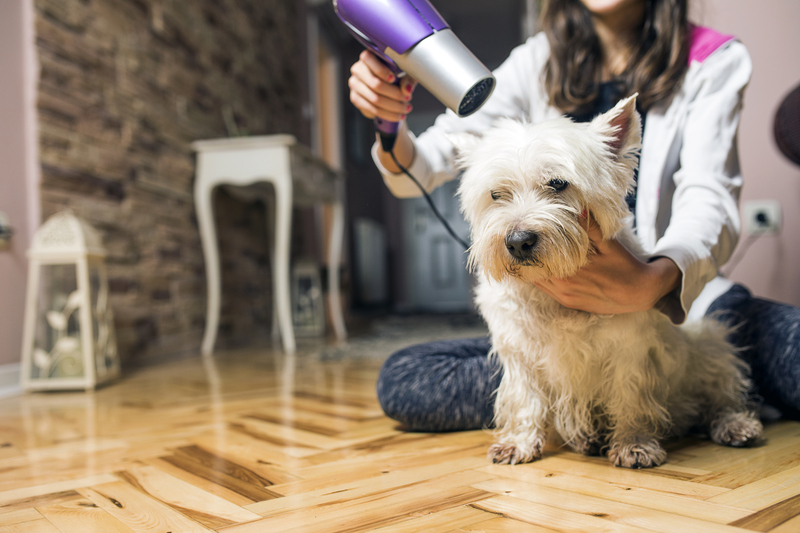 To many pet owners, the issue may seem like small potatoes. But to veterinarians and animal hospitals, patient privacy — even if that patient has four legs and a tail, or two legs and a plume of feathers — must be top priority. Yes, even veterinarians experience record breaches. We at Frontier IT in Colorado Springs review three things that veterinary practices and animal hospitals need to know about keeping pet patients’ records secure. It’s easy to see how a data breach could make private records available to the public — or how a disaster could wipe out animals’ records, eliminating a business’ ability to provide owners with records as required by law in some states. 2. You’re the keeper of the personal information of people, too. Think about all the paperwork pet parents fill out when they bring in Fido for tapeworm treatment. What kinds of questions do you ask them? They probably hand over their address, driver’s license number, employer — and, of course, financial information. This information — perhaps more devastatingly — is also at risk for data breach. 3. There’s a fix for that. We’ve established that you’re the keeper of valuable information, both for people and for pets. And we already know there are bad guys out there who seek to nab this kind of data for personal gain — or simply to cause chaos — and that disasters, both natural and man-made, happen. You need to protect your data. You know that. Call or email a managed service provider (MSP). MSPs specialize in offering IT services like help-desk support, consulting, disaster recovery/backups, server/network monitoring and more to small- and mid-sized businesses in an affordable, à la carte fashion. An MSP can take off your plate the task of backing-up and guarding your data — at a cost so affordable that it becomes apparent how much of an investment this is.